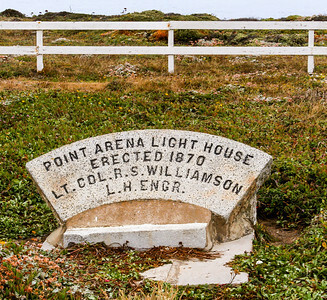 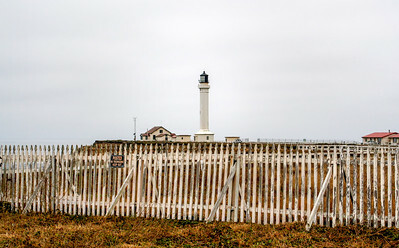 The sign in front of the Point Arena Lighthouse near Mendocino, Calfiornia. 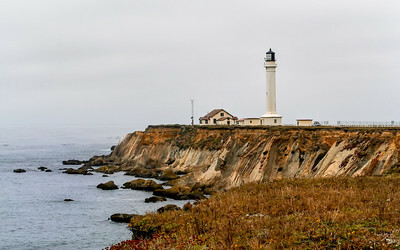 The Point Arena Lighthouse in Mendocino, near Highway 1 in California. 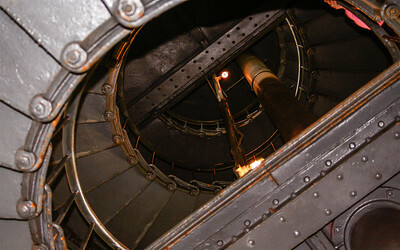 Looking up the stairs inside the Point Arena Lighthouse, in Mendocino, CA. 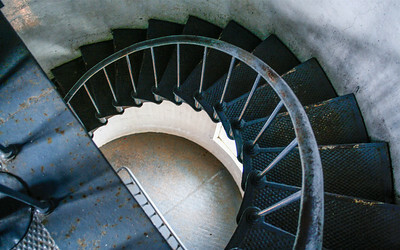 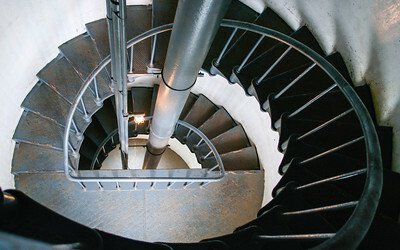 The stairs leading up to the top of the Point Arena lighthouse in Mendocino, California. 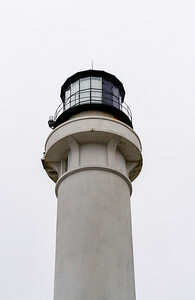 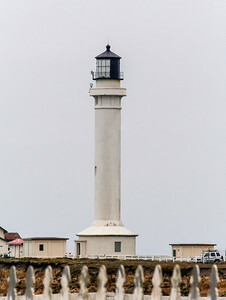 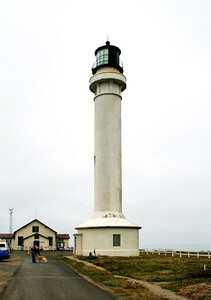 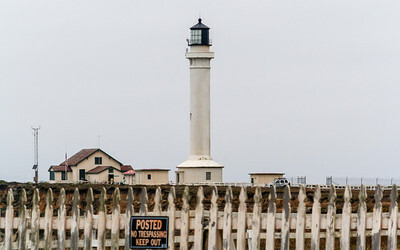 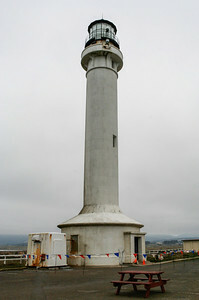 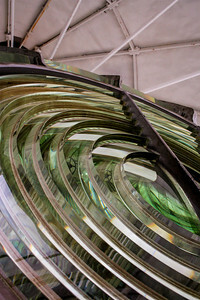 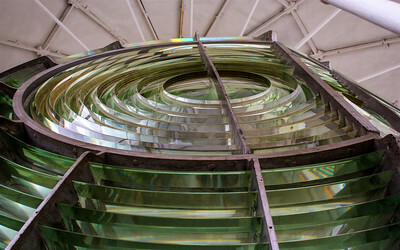 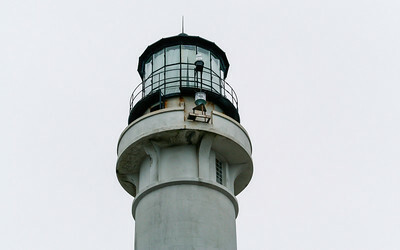 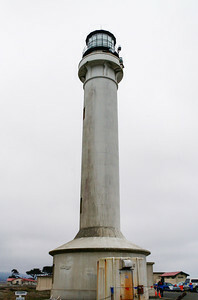 The large Fresnell lens atop the Point Arena Lighthouse, in Mendocino, CA. 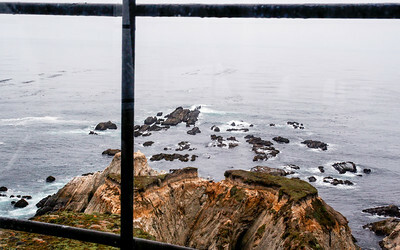 Standing in the lightroom of the Point Arena Lighthouse looking out on the Pacific Ocean. 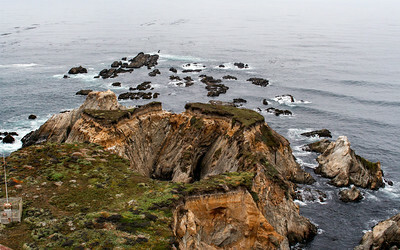 View from atop the Point Arena Lighthouse in Mendocino, California. 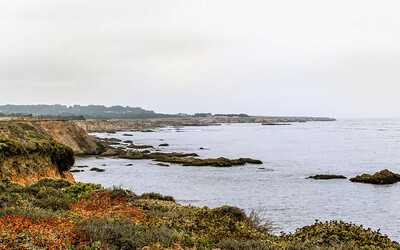 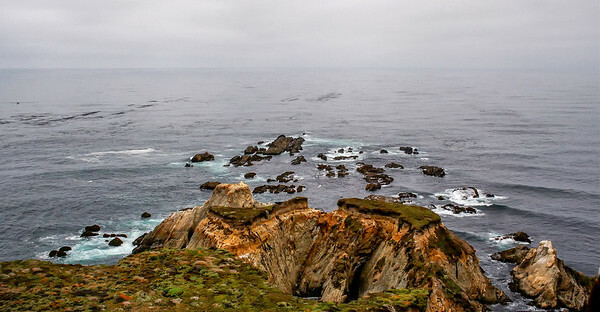 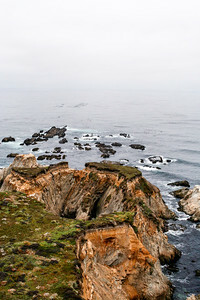 The Pacific Ocean view near the Point Arena Lighthouse in Mendocino, California. 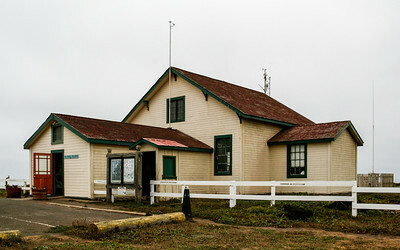 The gift shop at the Point Arena Lighthouse in Mendocino, California.